There's no place like Homecoming. 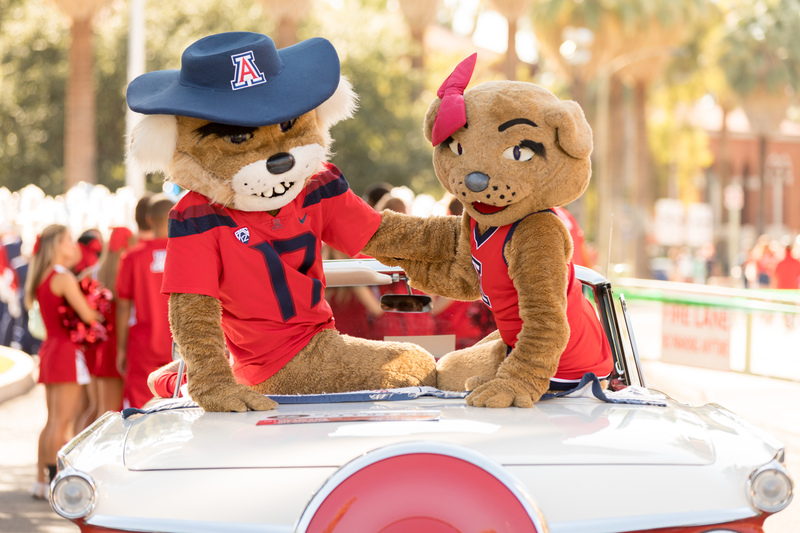 Homecoming weekend—October 27-November 2, 2019—is a great opportunity to celebrate our College of Law community and the University of Arizona. Please join us! Celebrate the 2019 James E. Rogers College of Law Alumni of the Year (TBD), and other university honorees. Please join us for the Lifetime Achievement Awards and All Alumni Reception. Free and open to all alumni, family and students! Free and open to all alumni, family and students! Bring the whole family for food, drinks and conversation at our pre-tailgate BBQ.